...for paint spray guns, compressed air filters and worker health protection. Our close cooperation with painters from various trades and industry as well as our research and development departments with application technicians from the leading paint manufacturers allow us to produce superior products of the highest quality. 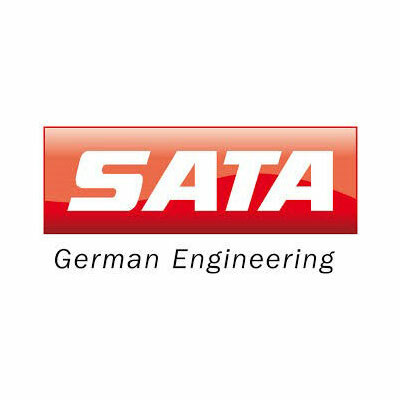 “SATA Quality” is a firm conviction for any painter: reliability, durability and ergonomics of their SATA products are not something to be questioned.